Can I Fire My Florida Lawyer, If I Decided I Hired The Wrong One? The straightforward answer to this question is a client has the right to fire a lawyer. The real issue is whether firing them is in a client’s best interest. Virtually all Florida lawyers representing injured clients use a contingency fee contract. That means the lawyer does not get paid until the case settles. 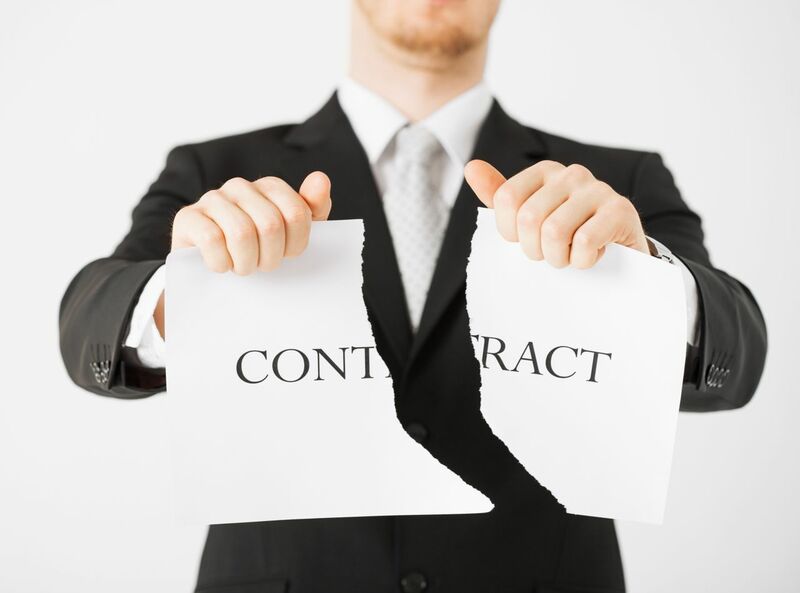 When a client fires a lawyer early and the case has not settled, the lawyer can’t collect their contingency fee. In Florida, an attorney who has been discharged is entitled to the value of the time they spent working on the client’s case, up until that point. And the attorney will be able to put a lien on the client’s settlement recovery for the value of their time. So, if a client decides to fire their lawyer soon after hiring them, obviously the lawyer will not have spent much time on the case. An attorney, who is fired after several weeks, may have only a very small lien against the recovery. On the other hand, if the lawyer worked on the case for a long time, there could be a much larger lien. In a small case it just doesn’t make sense to fire the attorney. But, it may make sense in a larger case. Now, let’s get back to the question at hand. Before you fire your lawyer and hire another one, be sure the new lawyer is honest with you and explains the pros and cons of your decision. But also keep in mind, that lawyers are bound by rules of ethics in Florida. They can talk to you about your case and answer your questions, but they can not encourage you to fire your attorney. If you make that decision, you must come to it on your own. If you have already fired your lawyer or have decided to do so, you may have unanswered questions about your case. If so, feel free to contact us today.